Welcome to Sherwood Gardens Landscape Design & Development! We are a full-service landscaping company that has created landscapes for some of Oklahoma’s most prestigious addresses for more than a decade. Sherwood Gardens Landscape Design & Development’ mission is simple: to provide impeccable customer service by paying attention to every detail, no matter how small. Whether it is a small garden at the entry to your home or an expansive backyard retreat, your vision can become a reality with Sherwood Gardens Landscape Design & Development. The landscape of your dreams is waiting! Sherwood Gardens Landscape Design & Development can handle landscape projects of all sizes — no job is too large or too small for our expert team. Whether you need semi-annual lawn care service or you want to give your Oklahoma City home a brand new look, work with a landscaping company you can trust. 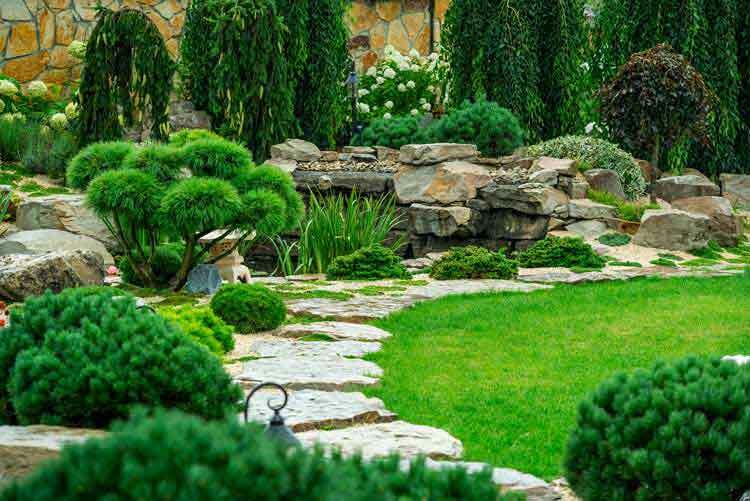 Sherwood Gardens Landscape Design & Development has been helping your friends and neighbors with their lawn care services for than decade, and we’d love to do the same for you. Contact Sherwood Gardens Landscape Design & Development to find out how we can help you with landscaping, hardscapes, swimming pool installations and more! For your free, no-obligation consultation, call (405) 478-4600 or complete our online request form.